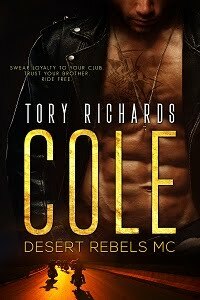 TORY RICHARDS: Kiss Me and Nothing but Trouble are getting new covers! I'll post them as soon as I get them. Kiss Me and Nothing but Trouble are getting new covers! I'll post them as soon as I get them.